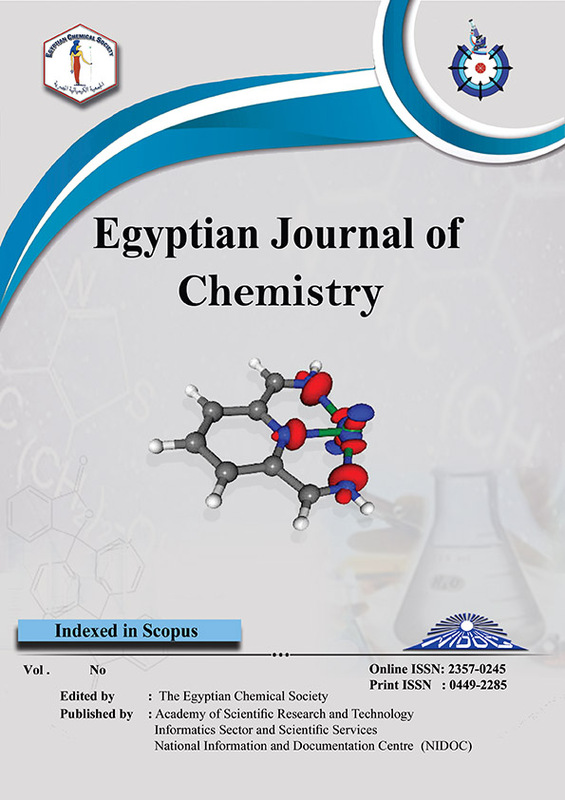 The main goal of this paper was to replace most paraformaldehyde (PF) by mimosa tannin based resins as a binding agent in particleboard manufacture. Physical and mechanical properties of the fabricated particleboards were studied to evaluate their quality. The physical properties involved thickness swelling and water absorption, whereas the mechanical properties involved internal bond strength, modulus of elasticity and modulus of rupture. The impacts of bagasse mesh size and polymethyl methacrylate (PMMA) as a coating material were also investigated. Particleboard resulted from mimosa tannin coated with PMMA had superior properties than the particleboard prepared from uncoated particles. The particleboard prepared from bagasse through mesh size 4 had much better qualities than the particleboard prepared from bagasse through mesh size 3 for all physical and mechanical properties at all tannin resin ratio content studied. The results also confirmed that, mimosa tannin could be used up to 12.5% resin without deteriorating the physical and mechanical properties of boards. In general, mimosa tannin–PF resin can be effectively used as adhesives for particleboard with reducing about 63% of PF consumption.